There has been a new letter released from Chairman of the House Judiciary Committee, Bob Goodlatte. In this it reports FBI busted for allowing Clinton’s aide’s laptops to be destroyed in a side agreement they orchestrated. 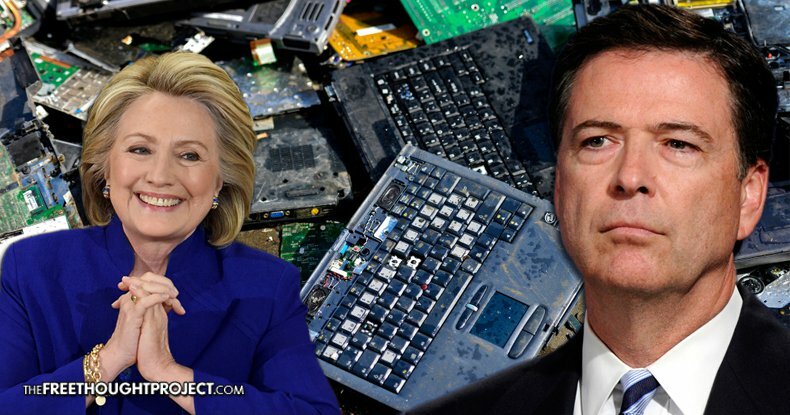 By allowing these laptops to be destroyed, it prevents further investigation from the FBI or any other agencies. These laptops belonged to two of Clinton’s most trusted aides. So why did the FBI destroy the laptops of both Cheryl Mills and Heather Samuelson after its search was completed? There will be a lot of people investigating and trying to find this information. Remember, Mills and Samuelson were both granted immunity. Since this was the case, it makes it odd that the laptops were destroyed. 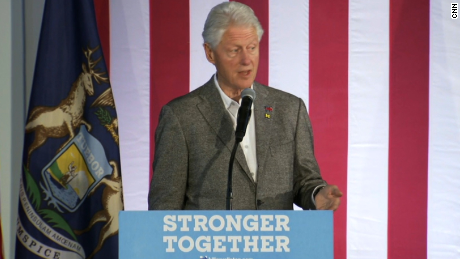 Hillary Clinton and the Democratic Party have continuously downplayed this email scandal. Despite doing this, the scandal continues to grow and evolve. It is getting more and more layered, the more time that goes on. Almost every week there is a new discovery when it comes to the private email server. More immunity and pleading the fifth is revealed on a regular basis.